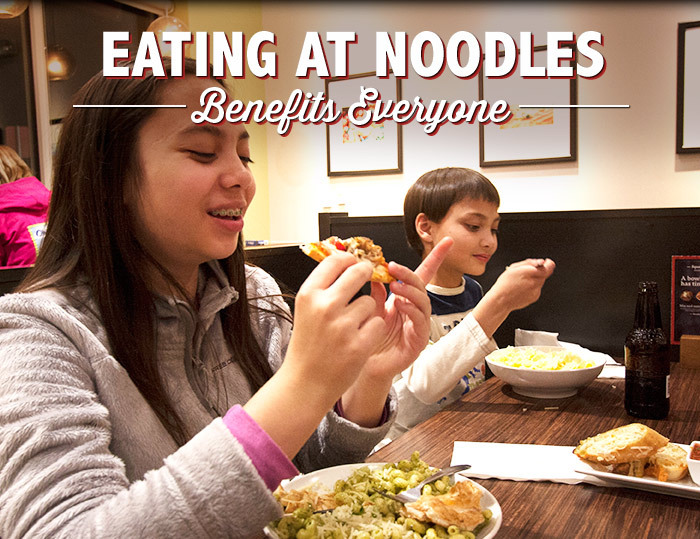 Not only does eating at Noodles feel good because we use the best ingredients and we infuse unique global flavors, but we have a program that helps benefit the communities we serve. And that feels good too. Our Fundraisers are designed to help schools and non-profit organizations by donating 30% of sales during a designated fundraiser day when a fundraiser flyer is presented. It’s a great way to combine a great globally inspired meal with fun, for a good cause! Our fundraisers are designed to help schools and non-profit organizations raise funds every year. To process your organization’s request, please complete the online form at least six (6) weeks prior to your event. Organizations making a request must be a non-profit organization and supply a tax exempt letter and number with your application. Maximum one event per year per organization, except for extremely large organizations with historic sales greater than $500 or more at a past fundraiser event. Your organization must be within the vicinity of our operating locations in Missouri. Sign up for a fundraiser for a school or an organization in your community. 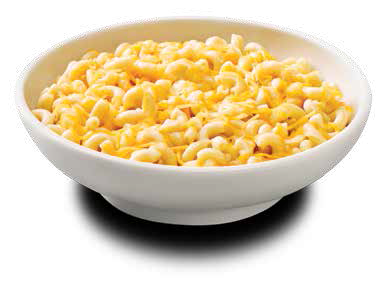 Click here to schedule for a fundraiser today.